The biggest ideas in life are often expressed in the fewest words. Jaico brings you the best in this series of thoughts to inspire and celebrate. There are no long speeches or fancy tributes, but there's magic on these pages and you wont have to search for it. Swami Vivekananda earlier Narendra Dutta, was deeply influenced by the teachings of his guru, Sri Ramakrishna. As a youngster he was restless and even doubted the existence of God, till his master blessed him and eased the stirrings within his soul. He studied each religion and came to the conclusion that in essence they are all one. This book reveals his thoughts on a wide range of subjects. 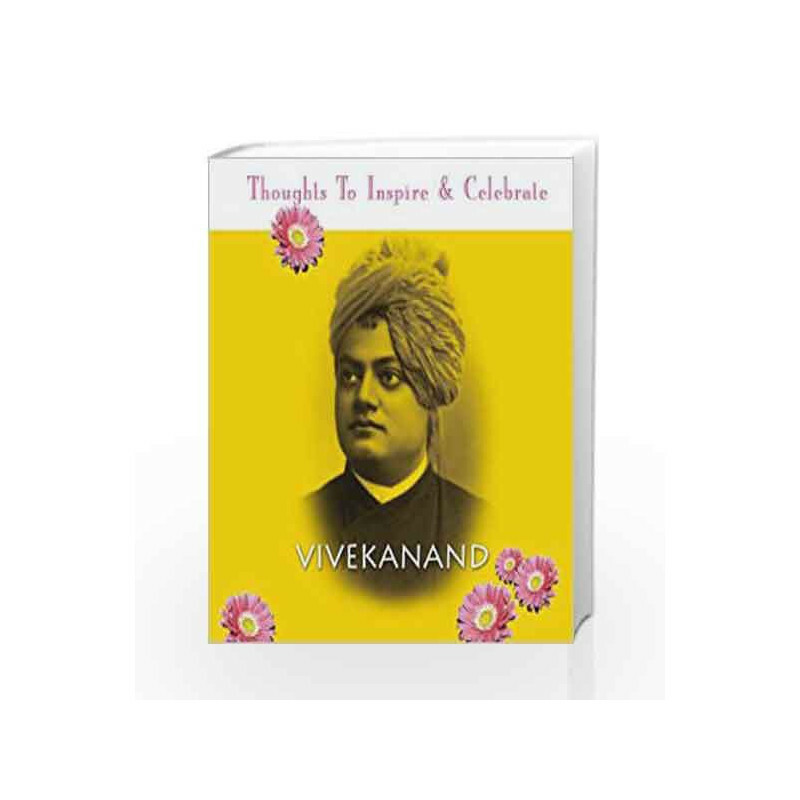 Vivekananda Book is not for reading online or for free download in PDF or eBook format. 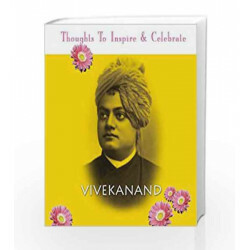 Table of Contents,Index,Syllabus,summary and image of Vivekananda book may be of a different edition or of the same title.